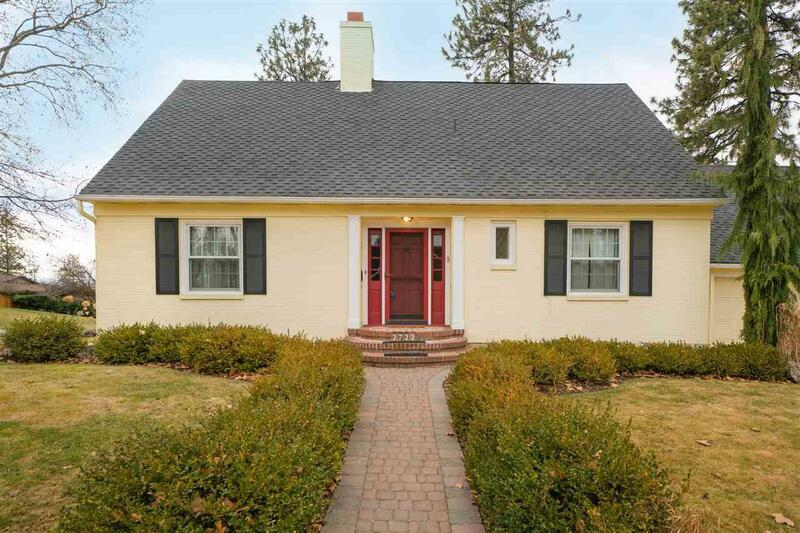 This Cape Cod style home near Comstock Park and High Drive trails offers a unique combination of location, charm, and amenities. 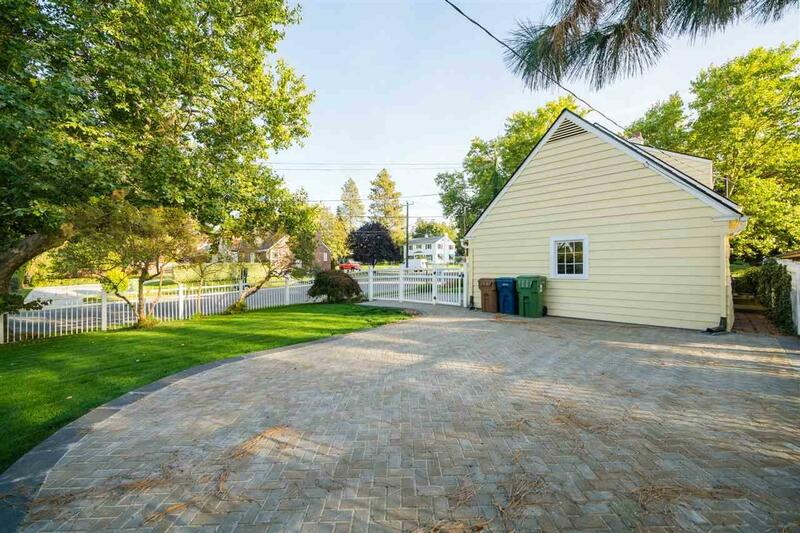 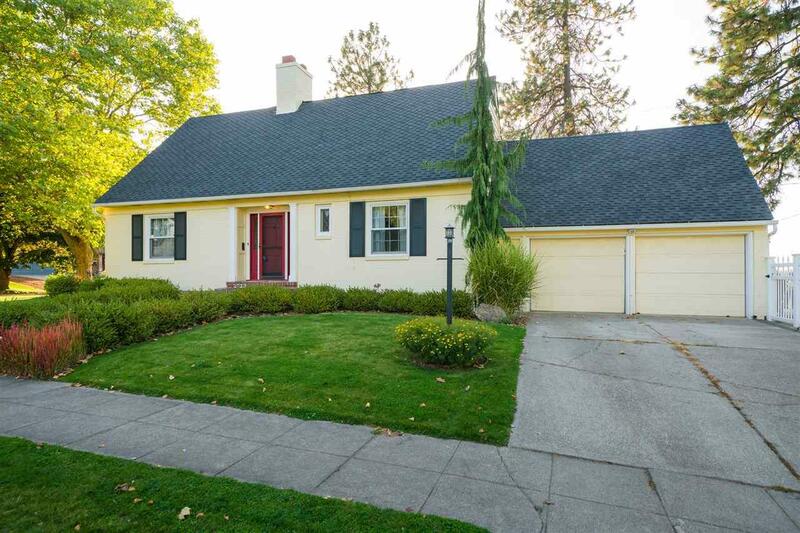 There are four bedrooms, three bathrooms, and a new large patio and oversize fenced yard. 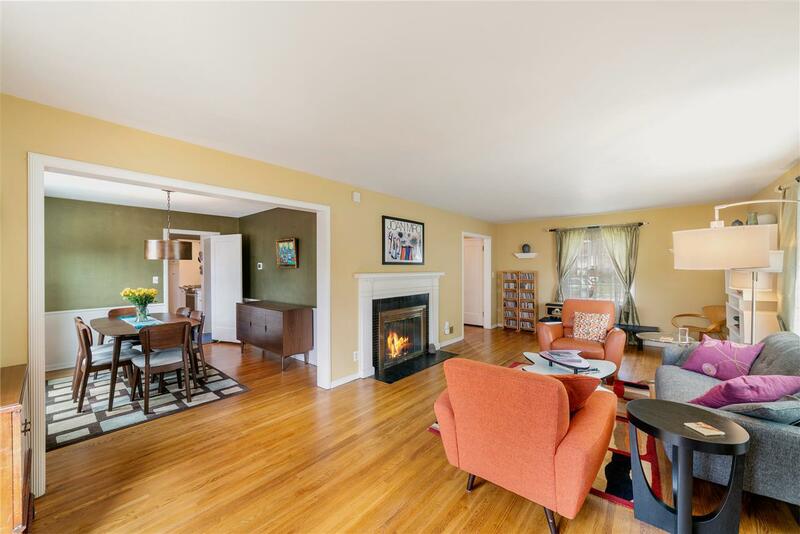 Updates in 2018 include remodeled upstairs bathroom, refinished hardwood floors, new AC, new water softener, new period-authentic Marmoleum kitchen flooring, refrigerator, stove, and dishwasher.